We are very proud of our staff and the dedication that they show for St. Brigid’s Summer Camp. They have been chosen for their overall good character, skills and leadership abilities. Many are graduates of our Leader-in-Training Program. Our staff members have accepted the responsibility of contributing positively to the well-being and development of each camper by providing a fun-filled nurturing environment. The ratio of campers to staff is never more than 4 to 1. Our Camp Director, Joanne Cooke, has been with the camp since 1972. 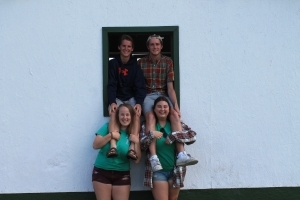 She is a retired teacher with the Ottawa Catholic School Board, and through her experience, commitment, dedication and direction leads our staff of program directors, counselors and support personnel in achieving the goals of St. Brigid’s Summer Camp. Joanne is responsible for the overall day-to-day operation of the camp. She is directly responsible for the staff and is always kept informed about any event that transpires throughout the day. Joanne deals with all major discipline issues personally, and stays as involved with the program as her schedule permits. 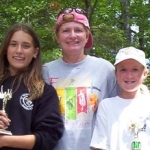 The Assistant Camp Director(s) has the dual responsibility of assisting both Joanne Cooke in the day-to-day operation of the camp, as well as assisting the program staff in the running of the program. We have a Medical Administrator on site during all camp sessions. The Medical Administrator oversees the first aid and medication needs of the campers, LITs and staff. 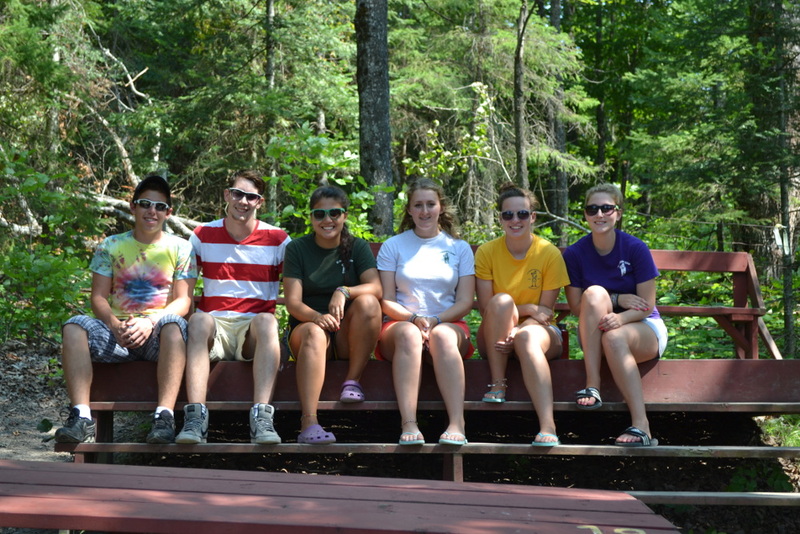 Our Program Directors are the creative force behind all activities at camp. They are in charge of organizing and running the daily program for the entire camp. The Head Counselor position(s) is often filled by well experienced counselors from previous years. 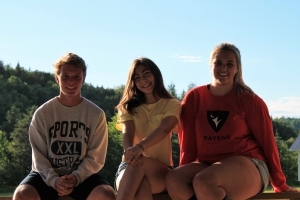 Their responsibilities include helping the program staff, helping the counselors, and organizing and running activities with smaller groups of children. The Leader in Training Directors/Leaders are responsible for addressing all the LIT needs. They organize the LIT program and join in the responsibilities of Head Counselor during LIT counselor shadowing time. The Head Lifeguard is responsible for running the waterfront and the coordination between waterfront and the program staff. Our lifeguards are fully accredited by the Royal Lifesaving Society. They have access to a variety of safety equipment and are supported by the counselors and other staff during water activities. 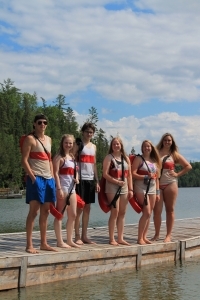 The Lifeguards at camp are full members of the camp community. 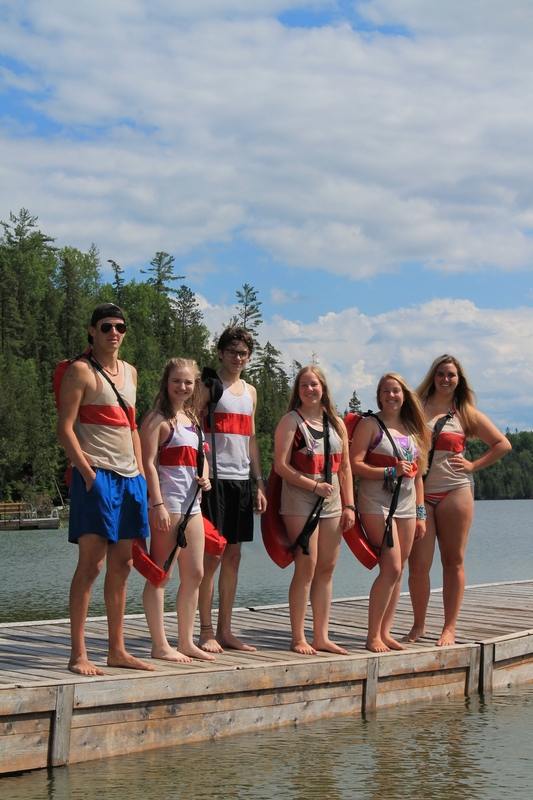 On top of guarding the beach during all water activities they join in the program and participate in every aspect of camp life. Counselors are the heart and soul of the STB Staff! Many of our counselors come to us through our Counselor in Training Program and from recommendations by high school principals and other community leaders. 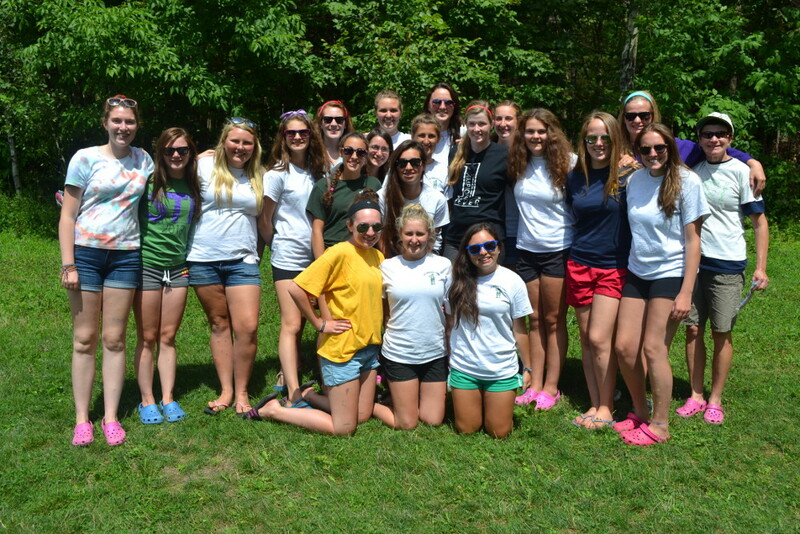 They are the direct care takers of the children at camp. 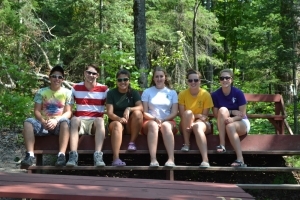 Counselors are assigned a group of 6 to 8 campers. 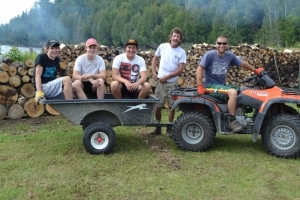 They are responsible for the needs of each camper from Monday morning until Friday afternoon at the bus. This being said, they are, of course, provided with a tremendous amount of support from the senior staff and are often doubled up with another counselor or LIT. 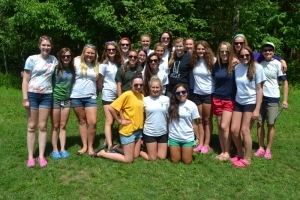 With so many people at camp we need a large support team. The kitchen staff work in the kitchen for varying amounts of time each meal. Kitchen is hard work and our staff always does a great job. If they aren’t too exhausted they often join in on the fun of the program. 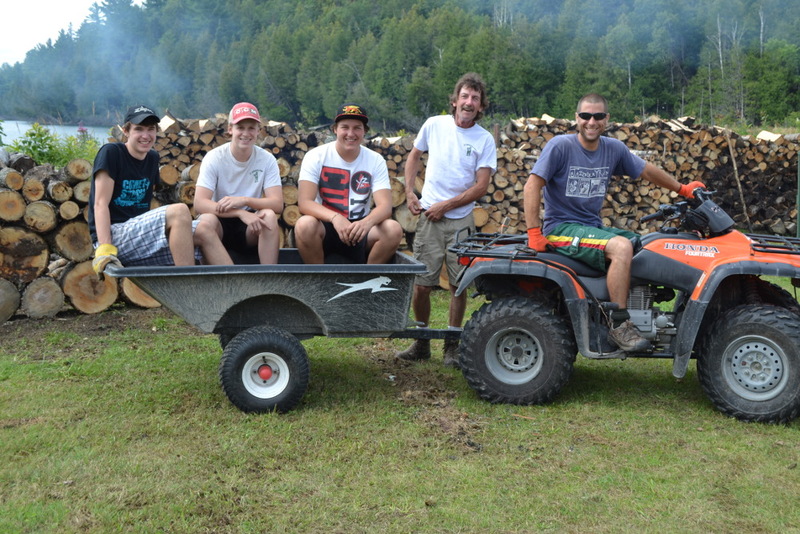 Our Maintenance Staff has a daily chore routine to keep the camp running smoothly. From cutting the grass to cleaning up the camp, they are always moving about camp keeping it clean and safe for everyone.